Just competed our first Online Math Circle for the 2018 - 2019 school year. It was fun. We were exploring the idea of ‘What is proof?’ How do you convince yourself and others? 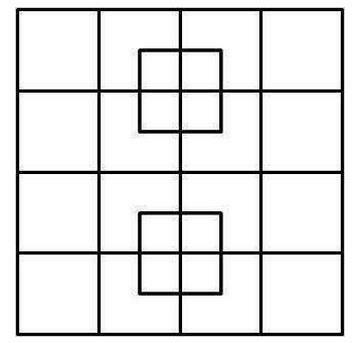 We worked on the following problem to try and find (and prove) how many squares are in the figure below? It is important to note that proof is not something that human beings are fond of. We generally stop with convincing ourselves and not worry about what others think. But it is important to remember that our mathematical evidence, thinking is as much for others as it is for ourselves. We must consider that others will not see it from our perspective and think about ways that will convince them. Can you make sense of what is being said in the resources listed above? Don’t get lost in the formula. 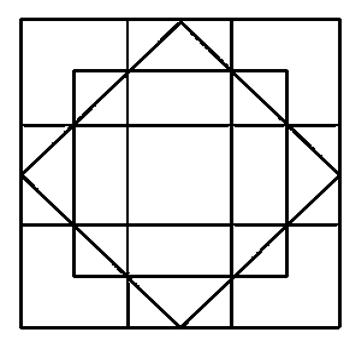 Make sense of the formula by applying it to the images above or below. For the problem above, what would your proof look like? What tools or resources would you need? Please join us for our next Online Math Circle on November 27th at 8 PM EST. Register here.